Can you believe it is already Spring and Easter is on Sunday. Time flies! I am so looking forward to warm weather and sunshine. I already in the process of getting the garden ready for Spring planting. One of my favorite things to do in the Spring. 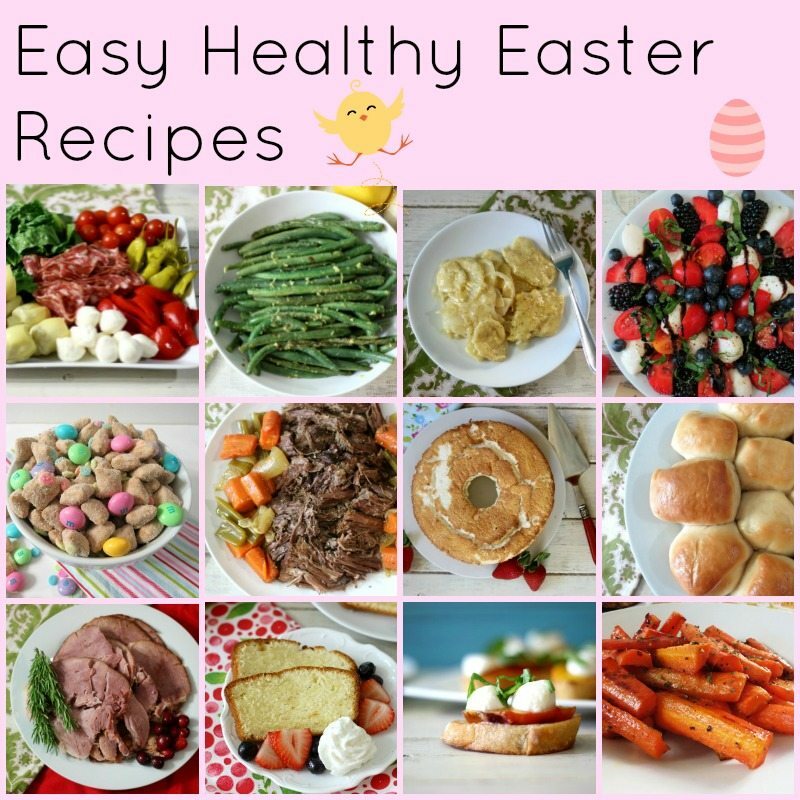 Since Easter is coming, I thought I wold share with you some of my favorite Easter recipes. I have you covered for brunch, dinner and treats. 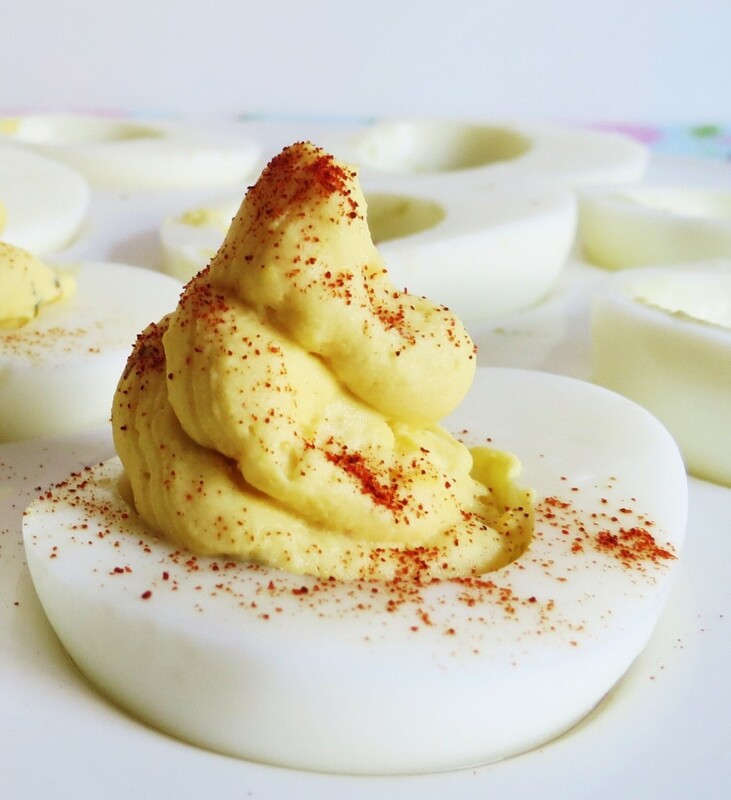 Deviled Eggs – Easter is not the same without Deviled Eggs, plus it’s great to use up those hard-boiled eggs that are in the Easter Basket. 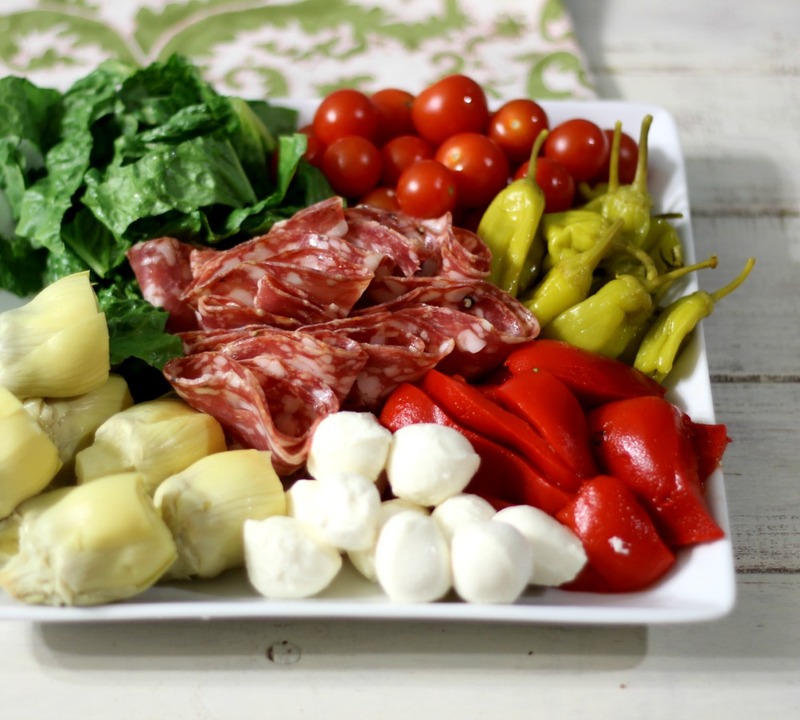 Antipasto Salad – Perfect for serving in the center of the table. 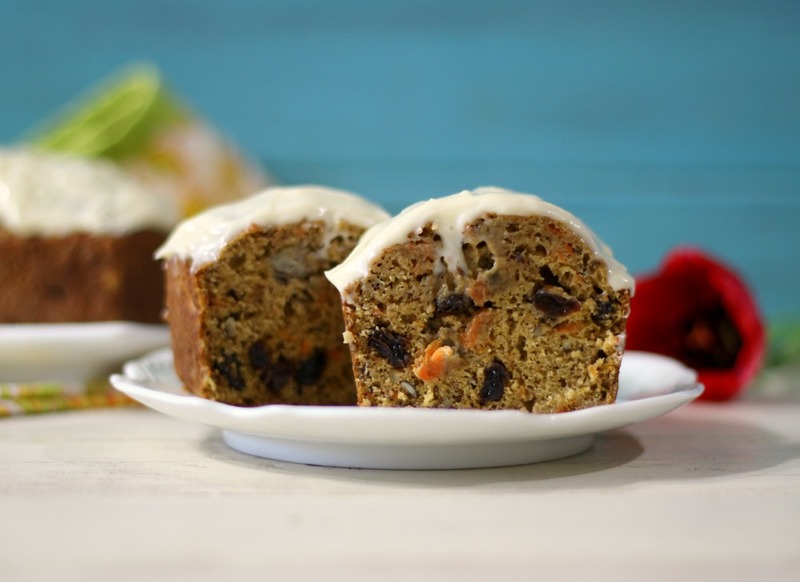 Banana Carrot Cake Bread – This is perfect for brunch. 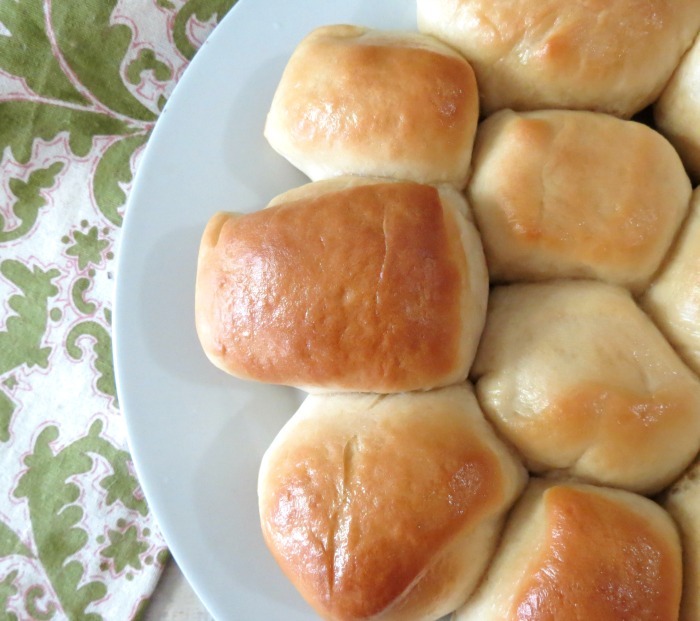 Easy Dinner Rolls – These always remind me of family gatherings. 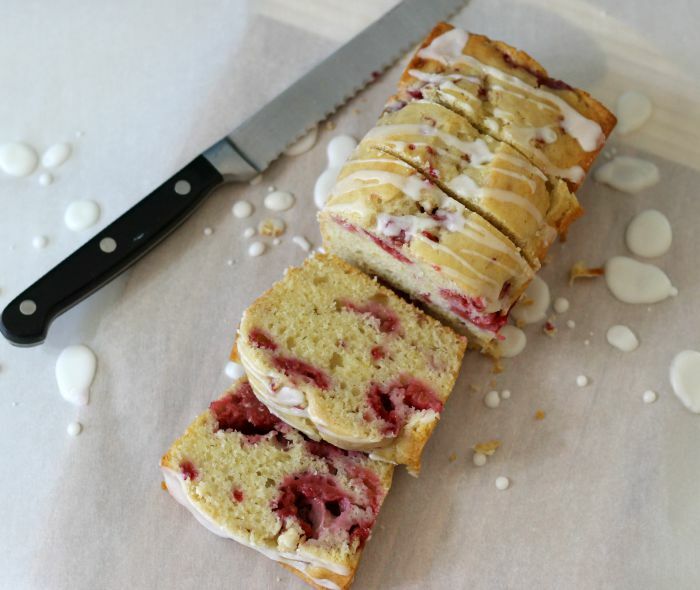 Raspberry Lemon Bread with Lemon Glaze – This is one of my favorites and I see no reason to not have it on Easter. 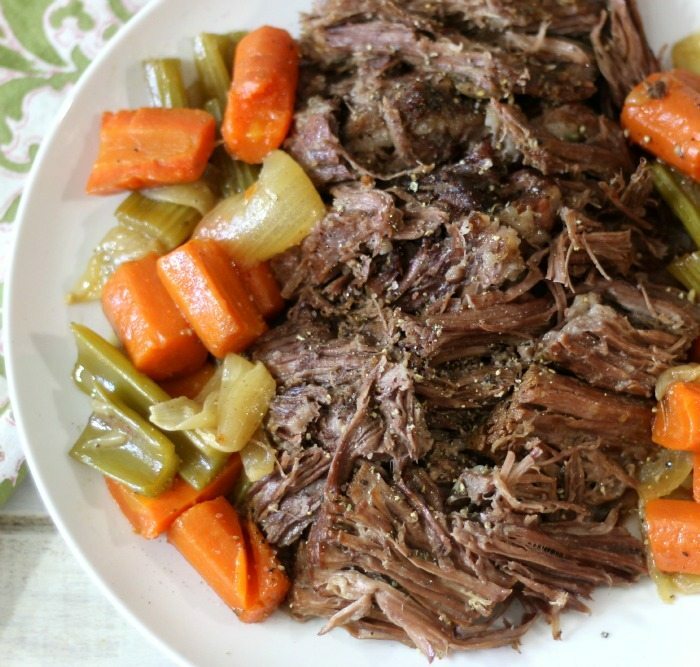 Beef Pot Roast – So simple and perfect for dinner. 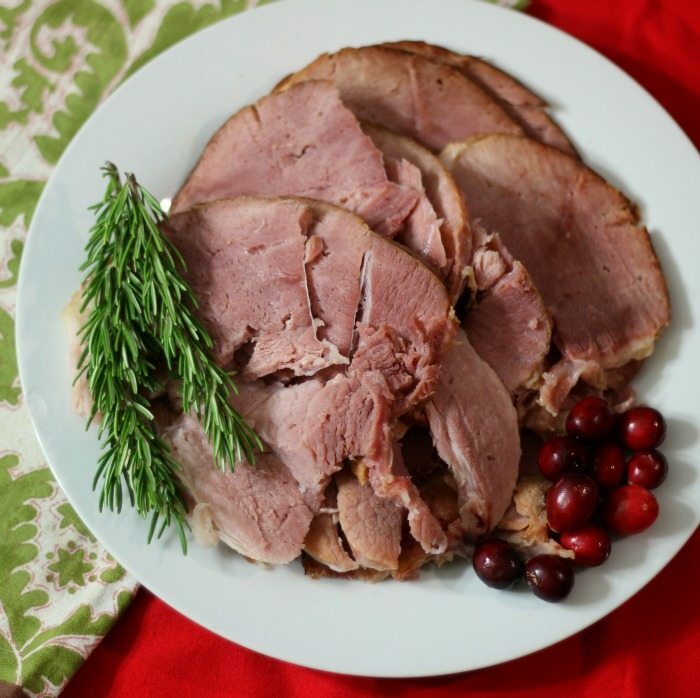 Slow Cooker Baked Ham – Nothing screams Easter like ham and this is cooked in the Crockpot. 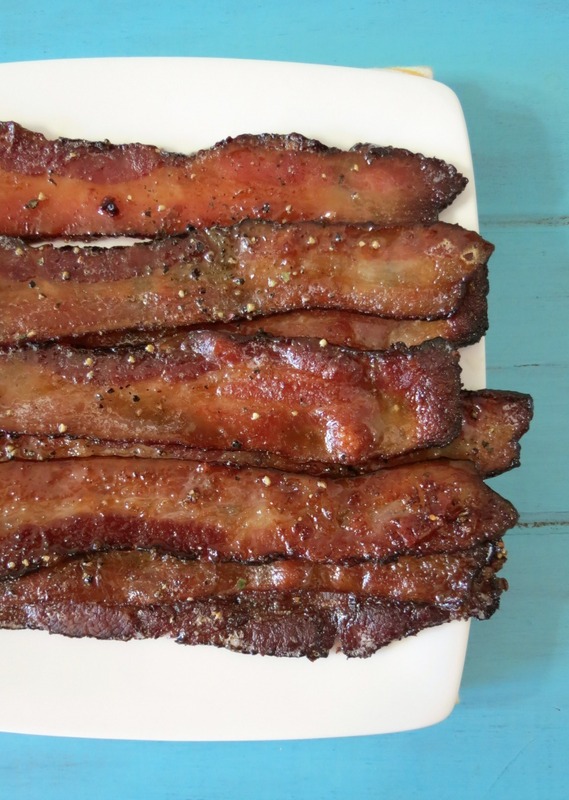 Baked Maple Glazed Bacon – Perfect for brunch, plus no mess or standing in front of the stove top. 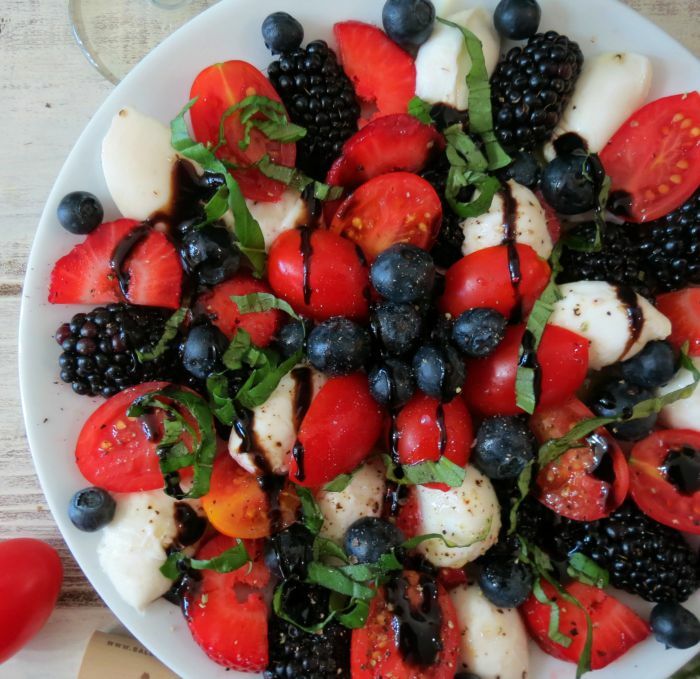 Caprese Fruit Salad – This makes for a nice refreshing side dish. 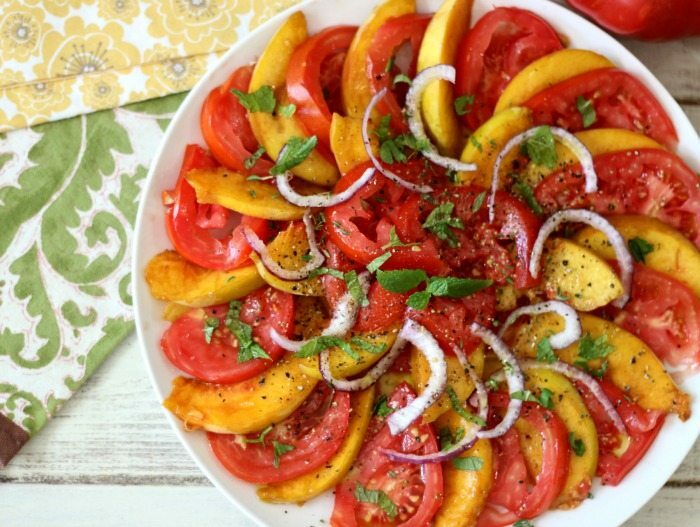 Peachy Tomato Salad – This makes such a pretty presentation. 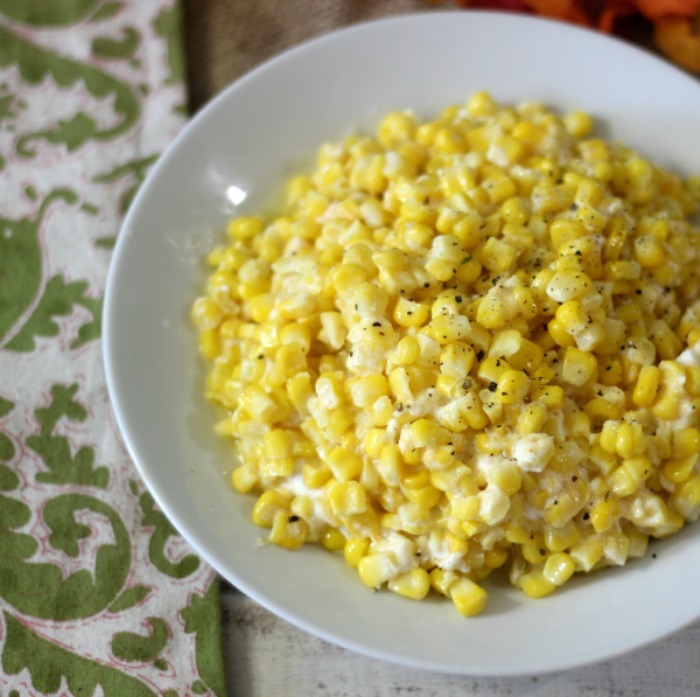 Cheesy Baked Corn – I love this and it’s perfect to use frozen corn. 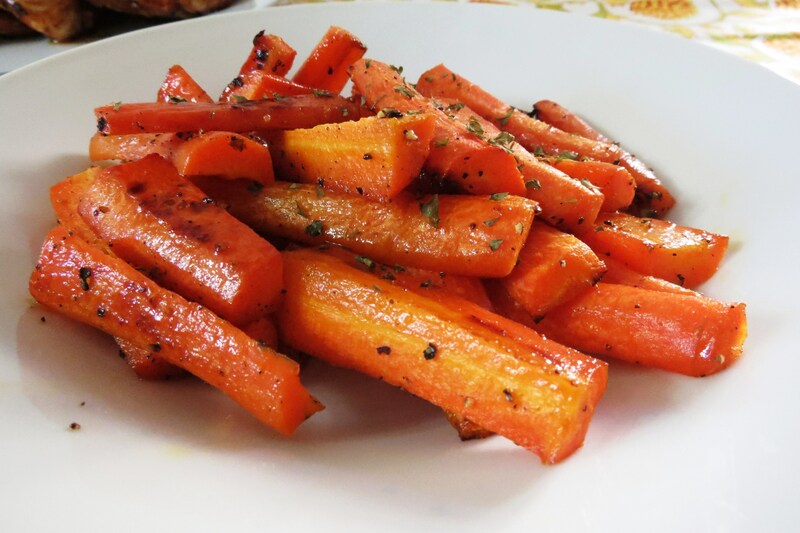 Honey Glazed Roasted Carrots – This is a top recipe of mine and I know why. 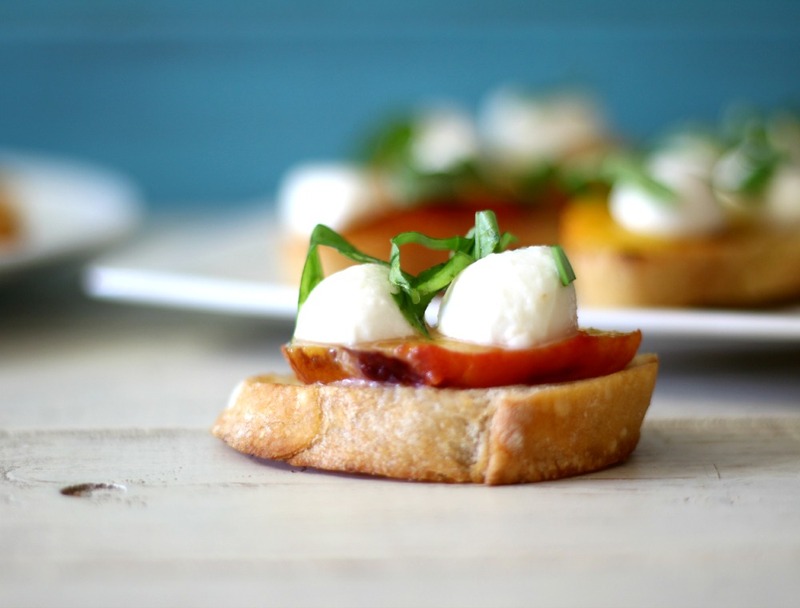 It’s a great way to change up carrots and it is so easy to use. 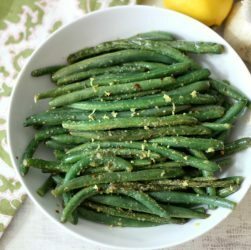 Lemon and Garlic Green Beans – This is a nice way to change up green beans. 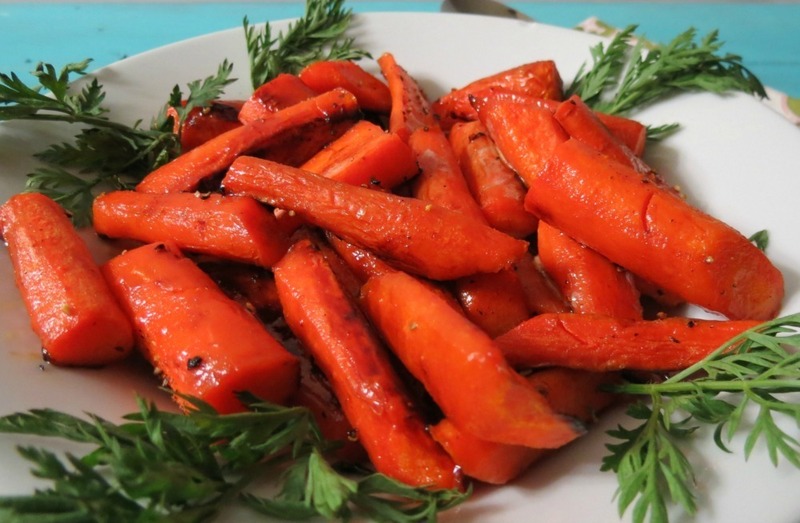 Maple Glazed Roasted Carrots – I like these just as much as the honey glazed carrots. Just a different spin on flavor. 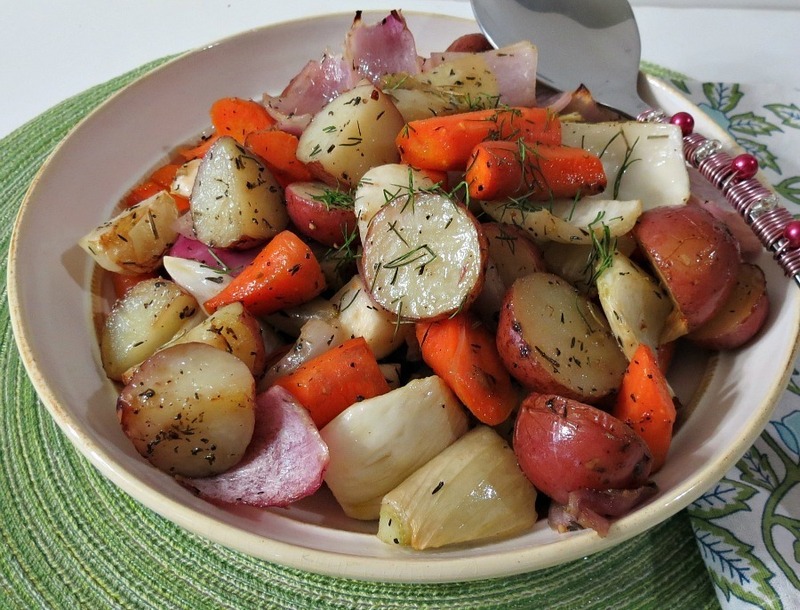 Roasted Root Vegetables – I love this dish and it’s such a classic. 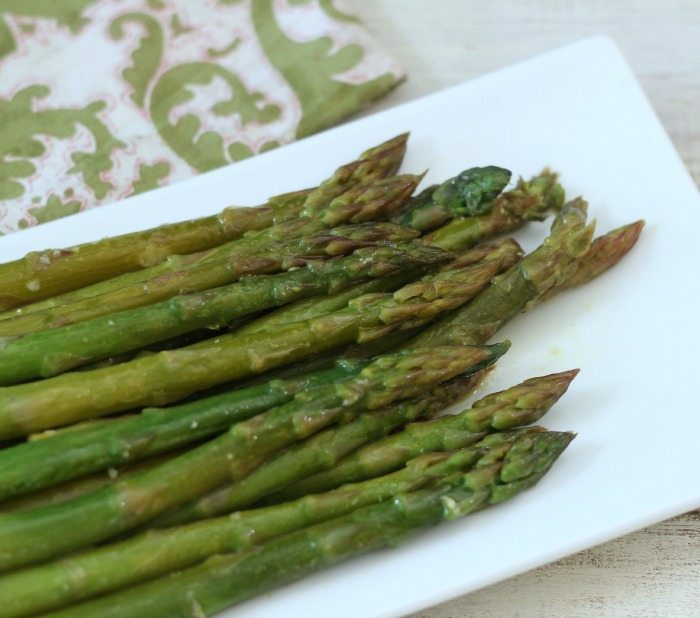 Steamed Orange Asparagus – I love this and the orange really sweetens up the asparagus. Scalloped Potatoes in the Crockpot – This is also another top recipe of mine. 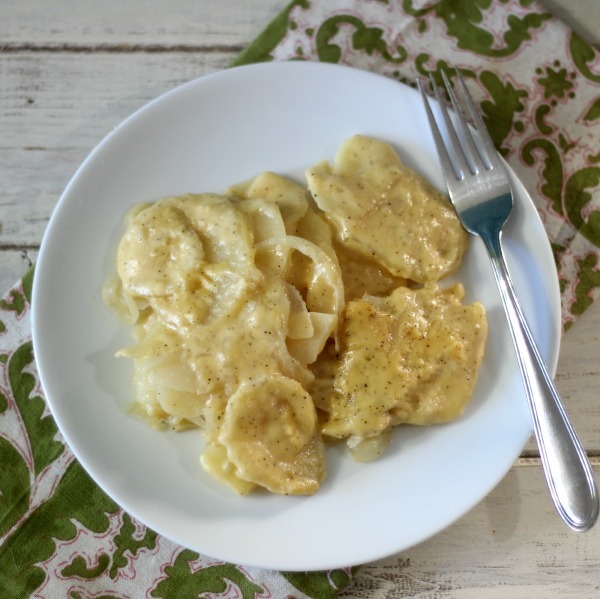 Who can resist scalloped potatoes and it’s so easy in the Crockpot. 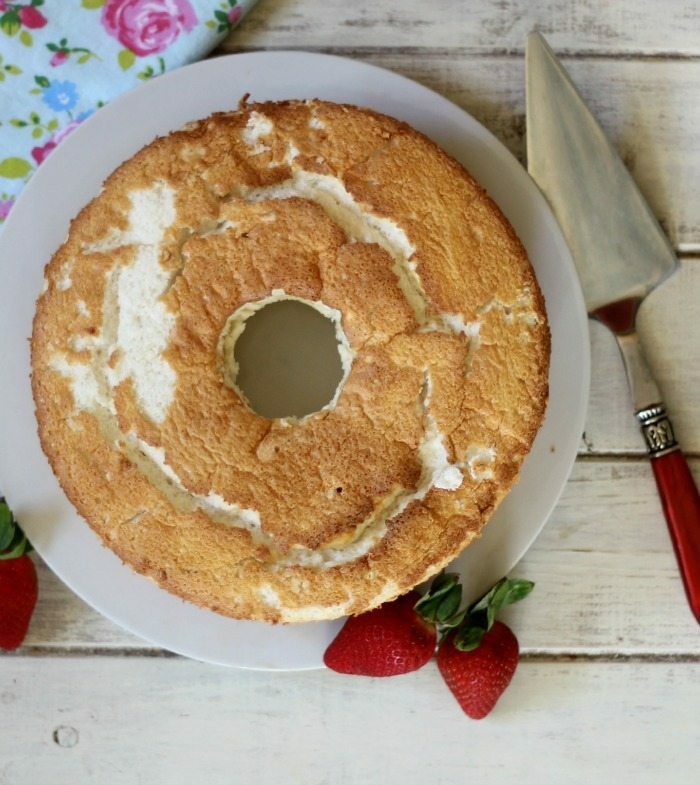 Alton Browns Angel Food Cake – This is perfect for having with berries and homemade whip cream. 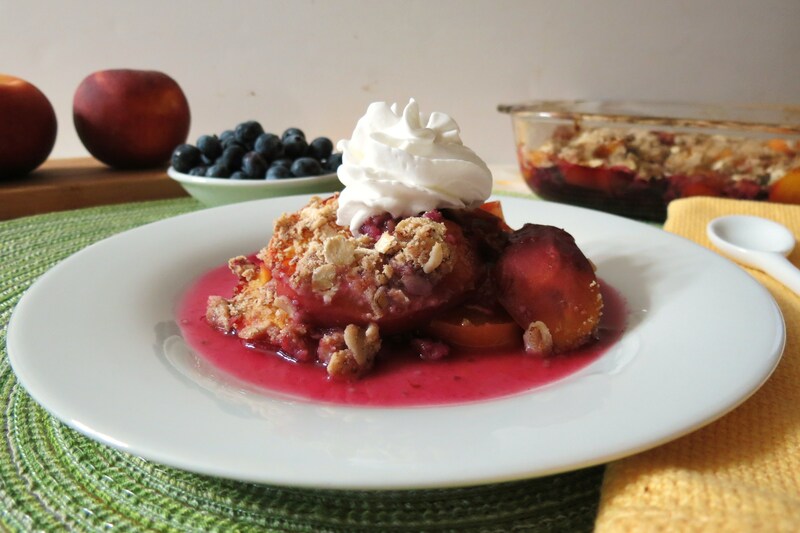 Blueberry Peach Crisp – This is a wonderful combination of fruit and so easy to make. 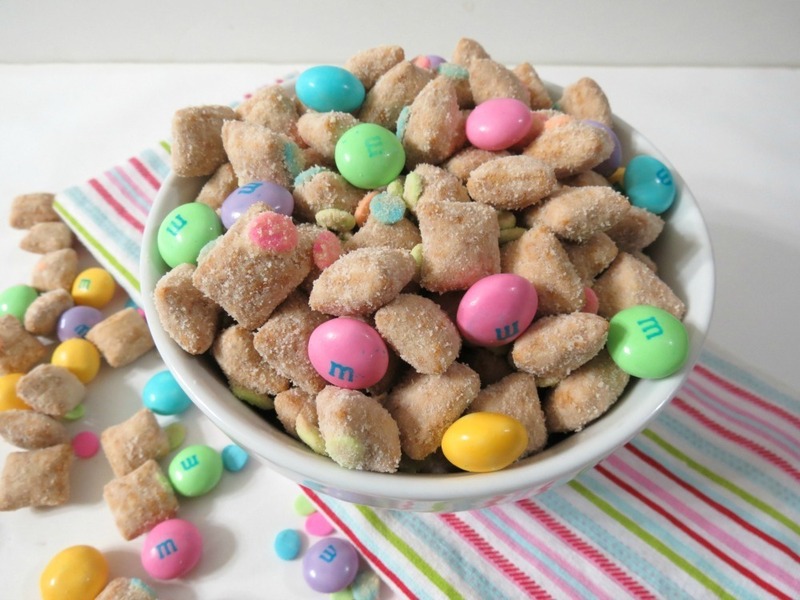 Easter Bunny Chow – A healthy version of traditional puppy chow. 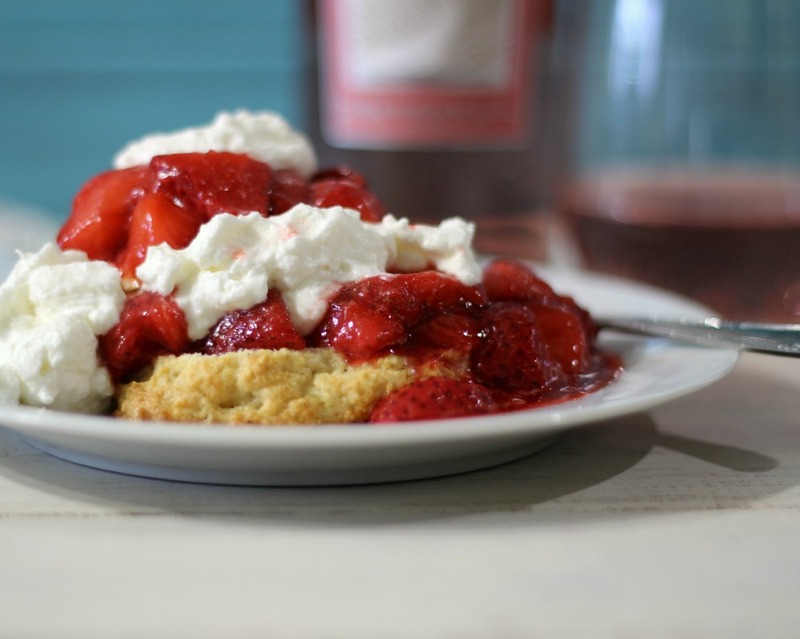 Pink Moscato Infused Strawberry Shortcake – This is one of my all time favorite desserts. Cooking strawberries in sweet Moscato wine adds such an amazing flavor to strawberries. I had great reviews on this recipe. 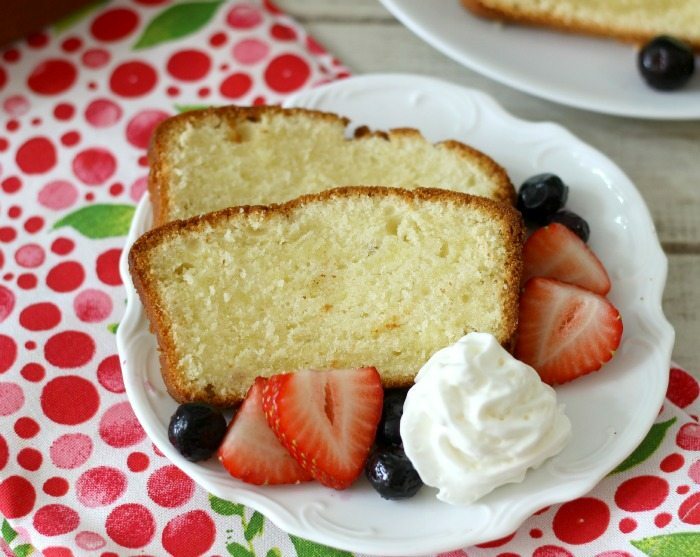 Vanilla Pound Cake with Fresh Berries – I love pound cake and it’s so easy to make and compliments any fruit. Well that’s it for my favorite Easter recipes. Check out my blog for other recipes, like candy, muffins and chocolate, chocolate, chocolate. What is your favorite thing to eat on Easter?